If you generally go to bed without having used a night cream, then you are doing something wrong. This is because of the benefits of night cream on your skin that you wouldn’t have ever imagined! Though the idea of applying night cream seems trivial, how it enhances your skin can’t be explained in mere words! Want to know more about night cream? Then give this post a read! Here comes the most important bit about a night cream – its benefits. A thick night cream clogs your skin pores. It becomes difficult for your skin to breathe. Whenever you choose a night cream, ensure it is fragrance-free and is also hypoallergenic (3). 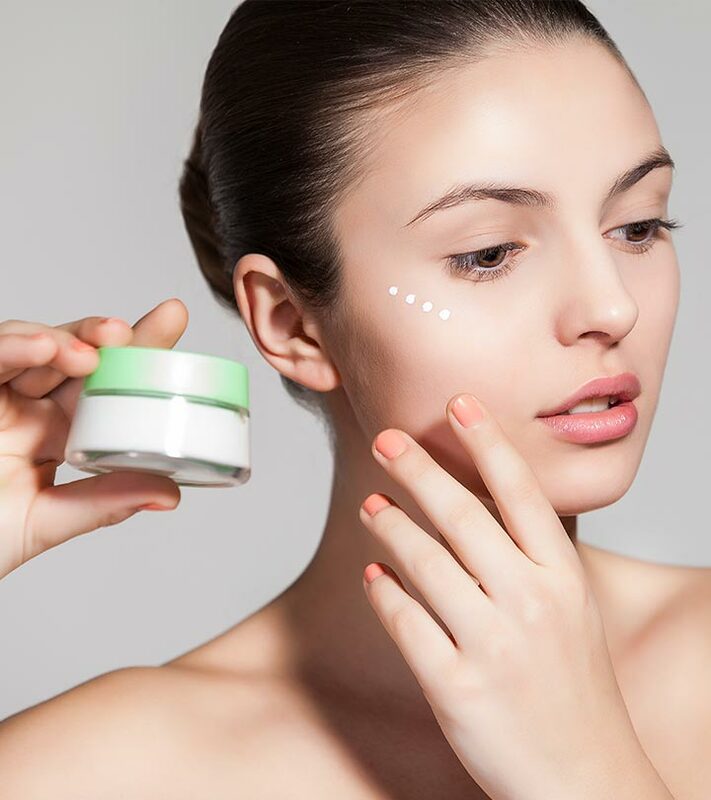 We tell you why using a night cream is good for your skin. It is said that your skin absorbs active ingredients better at night time than it does during the day. Also, your skin’s cell regeneration power is higher at night when you are asleep. The night cream clears off dirt from your face, renews the face cells and prevents the tissues from being damaged. Therefore, a night cream on your face not only keeps your skin nourished but also helps to repair the damaged cells. What Are The Ingredients In A Night Cream? It is vital that you have some understanding of what goes into the making a night cream. Check out the list of ingredients listed below. Don’t apply your night cream in any way you want. It may not have an effective impact. Below is the procedure on how to use night cream on your face. Wash your face before you apply your night cream. Collect a dime-size amount of the cream. Dab it onto your face. Follow an upward, circular direction to massage the cream on to your skin. Do not apply the night cream on your eye-lids. You can also make your night cream at home. For this, you need half an apple. Remove its stem and blend it in a mixer with 1 cup of olive oil. Pour this mixture in a bowl. Put it on a double boiler. Heat the mixture until it turns warm. After the mixture is warm, take it off the boiler and let it cool. To this paste, add rose water. Stir well. Your night cream is ready! You can save the extra cream in the refrigerator. Now that you know all the benefits of a night cream, you aren’t going to bed without applying it, are you? Have you used a night cream before? What were the benefits you enjoyed? Do share with us in the comments section below!